As a beginner, you may find that playing tennis with a friend or your trainer is one of the best ways to improve your tennis, but the truth is that the tennis wall is and should be your best friend. While a wall is a drawback in most sports, having a wall you can volley with is one of the best ways to improve your tennis game. Most tennis coaches will instruct you to play with a wall, and you will find that playing with the tennis wall is the secret that will help you to improve your game drastically. 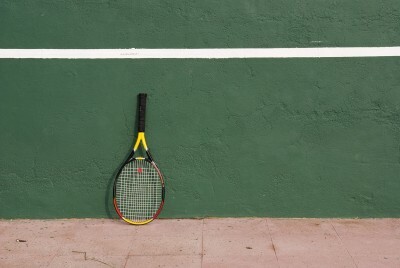 Why is the wall such a valuable part of your tennis training? The reason that the wall is so valuable is due to the simple fact that it always sends the ball back to you, but always at an angle exactly opposite of the angle you shoot the ball at. When you send the ball at the wall, it bounces off at an angle that mirrors your original shot. 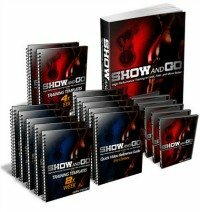 This helps you to realize where your tennis shots are going, and it forces you to work on improving your form. Most tennis beginners simply strike the ball and hope it goes in the general direction they want it to. If you want to improve your tennis game and actually gain control of where you are sending the ball, you will find that rallying with a tennis wall is the best way to do so. Seeing as you are alone with the wall, you are responsible for the direction the ball is sent. If you hit the ball to the outside corner, it will simply bounce back and keep heading out. If you send it to the centre of the court from the outside, it will bounce towards the other edge of your court. Using the wall forces you to improve your tennis control. If you want to keep up long rallies with yourself, you will need to control exactly where the ball is going. You will need to place each shot, something that most beginners will be unable to do when they first start learning. It will take a bit of time and practice to get good at determining exactly where your shot is going. The tennis wall helps you to work on your aim, as you can aim for a specific spot on the wall that will send the ball back to you. Another reason the tennis wall is such a great friend for any tennis player is due to the fact that it forces them to think fast on the run. If you are playing a game against yourself, you will be running back and forth on the court as you send the ball flying. If you don’t want to run from end to end, you will need to place the ball and control it. This forces you to think about where you are sending the ball even as you run, and it will help you to learn control over the ball and making the decision of where to send the ball before you have even returned it. You can also work on all of your weak spots and get rid of them. If your backhand is your weakness, spend time working only on your backhand against the wall. If your high shots are weak, practice lobbing the ball over the head of your imaginary opponent. Trust me, working with the wall is all about improving control, and you will find that taking the time to practice with the tennis wall is the best way to improve your tennis game. 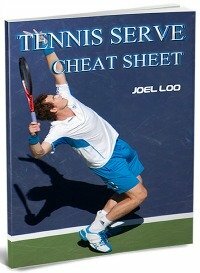 From " Why The Tennis Wall Is Your Best Friend " to "How To Play Tennis Efficiently And Become A Better Player"